King Arthur has been a significant figure in British cultural mythology for centuries. By looking closely at different accounts of his death you will come to appreciate how style, form, and medium are used to shape a story, changing its meaning with every re-telling. 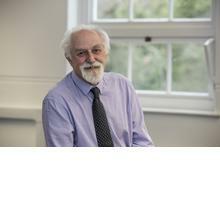 Professor John McGavin is an Emeritus Professor of English at the University of Southampton.